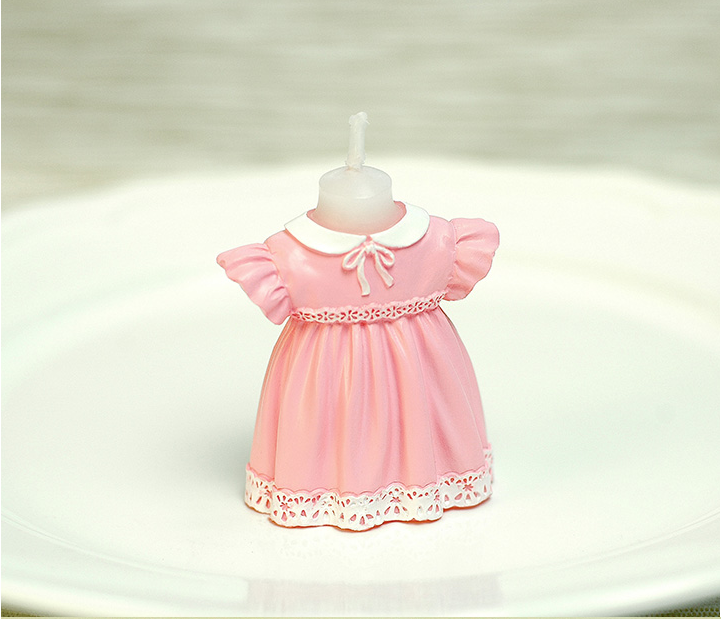 With the development of society, Birthday Candles are becoming more and more cute and cute, like this kind of art candle, which is small and lovely, and is very popular in the market. 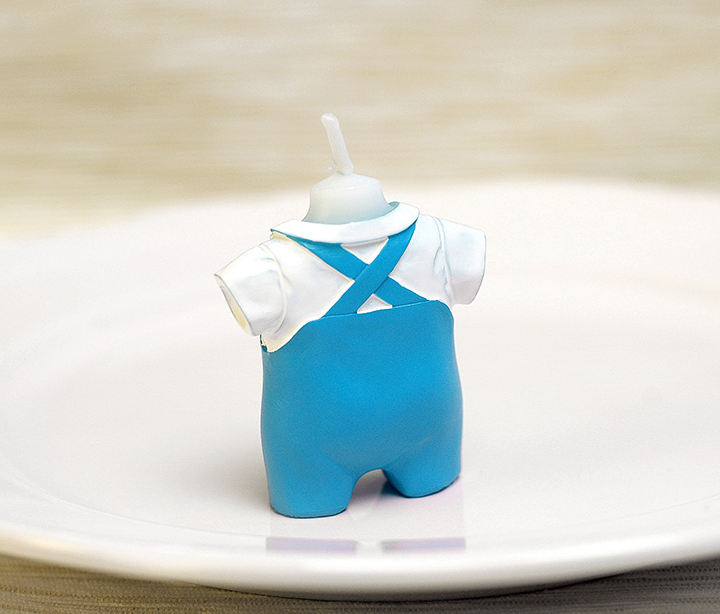 For this phenomenon, our company also produces a series of Human Candles, Animal Candles,Fruit Candles and Plant Candles, which are very good sales. 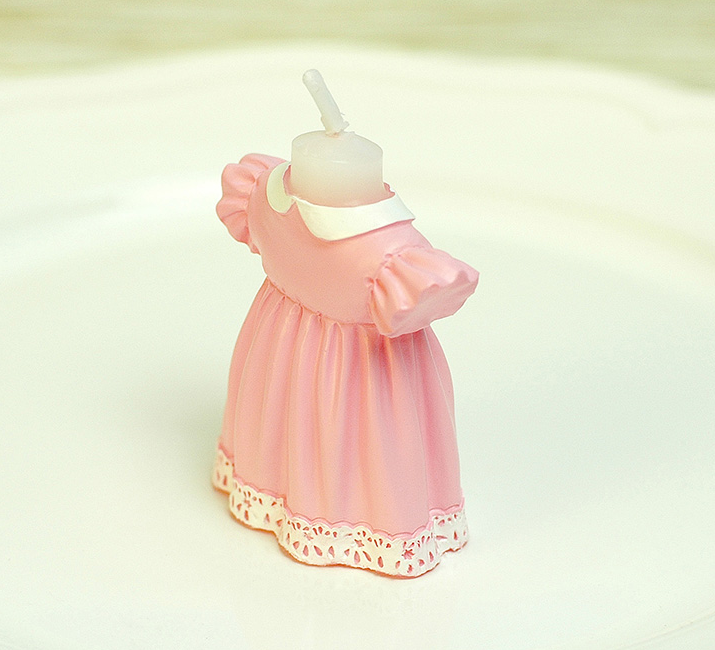 Looking for ideal Pink Blue Kids Birthday Party Manufacturer & supplier ? We have a wide selection at great prices to help you get creative. All the Souvenirs Present Return are quality guaranteed. 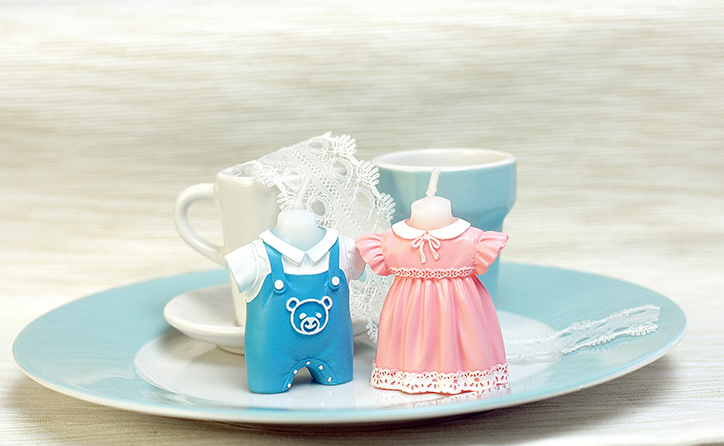 We are China Origin Factory of Gift Boy Girl Baby. If you have any question, please feel free to contact us.